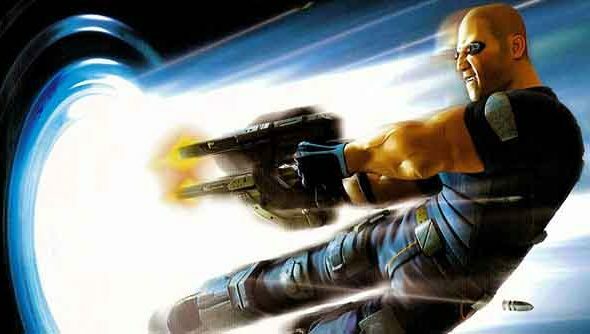 The Timesplitters license has been separated from the Free Radical staff who populated Crytek UK until the Homefront sale last week. While plenty of refugees from the studio have turned up at Dambuster, Deep Silver’s new Nottingham studio, Timesplitters will remain in Frankfurt with Crytek. Crytek said last week they were going through a “transitional phase” into online publishing. The developers sold off Crytek UK’s Homefront: The Revolution to get cash flowing again – but kept hold of the Timesplitters license. “The TimeSplitters IP did not come with the deal – it was only for the Homefront IP,” a Deep Silver spokesperson told Polygon. Dambuster Studios will handle the rest of Homefront: The Revolution’s development. Last week, Crytek and Deep Silver were working on moving the Homefront team over to the new studio in an organised fashion. Crytek acquired Free Radical in 2009 – but there hasn’t been a new Timesplitters game since Future Perfect in 2005. If you’re looking for a silver lining to this whole business, I’m afraid a new entry in the venerable console-first shooter series isn’t likely to be it. Timesplitters helped introduce PlayStation gamers to the FPS long before multi-platform shooters became the norm. Do we have Free Radical to thank for the big-budget likes of BioShock and Wolfenstein: The New Order, do you think?